Work doesn’t have to be dull with the Vince Office Chair. The perfect partner in productivity, it has a stylish silhouette and soft seat. Match the piece to an equally trendy desk. Red, gold, black or blue. Whatever colour tickles your fancy, the Vince has your sorted. The fabric is our lush touch Warwick Mystere velvet. Low maintenance, high quality, and feels fancy. Finish the look with your pick of swivel base. It comes in brass, black or silver. Made from metal, for all the style and support you need. 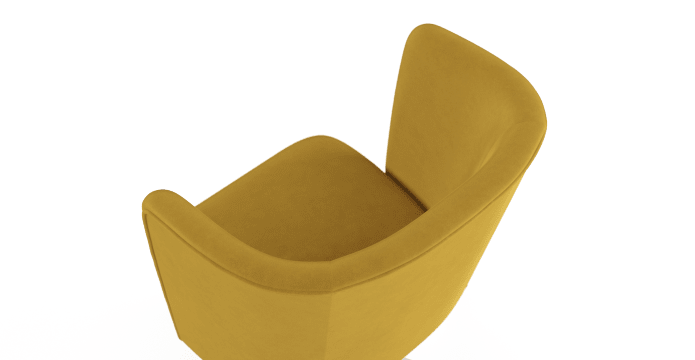 The Vince is cosy and curved. 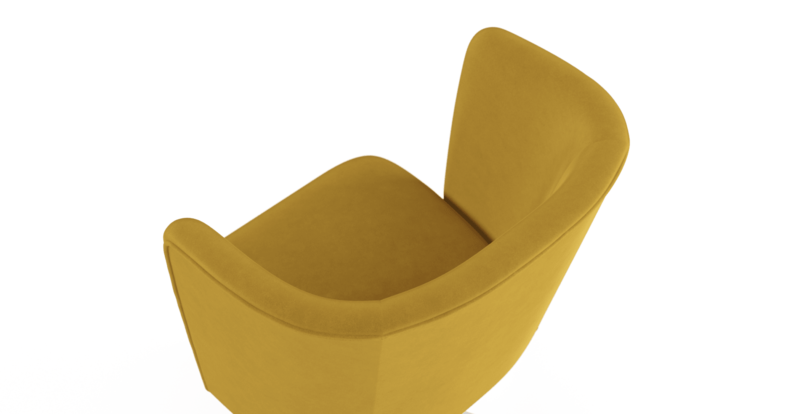 It has a backrest that hugs the body perfectly, and a soft seat designed to sink into. No need to worry if you’re working overtime. 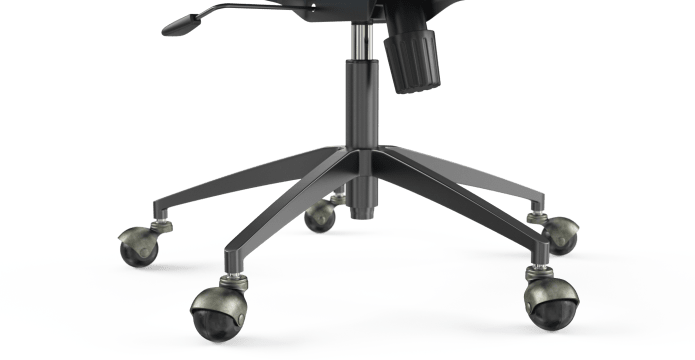 See more designer office chairs. 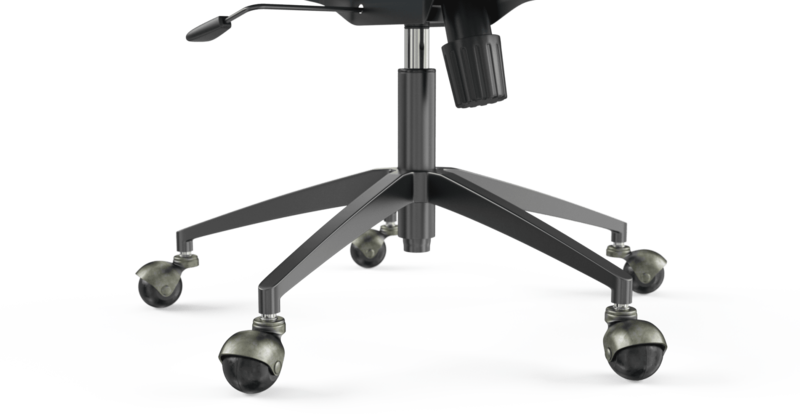 We recommend putting no more than 120kg on the Vince Office Chair. Really happy with my purchase! I love my new chair and the real-time tracking for delivery was a plus. Would happily return if i need more products :) thanks! 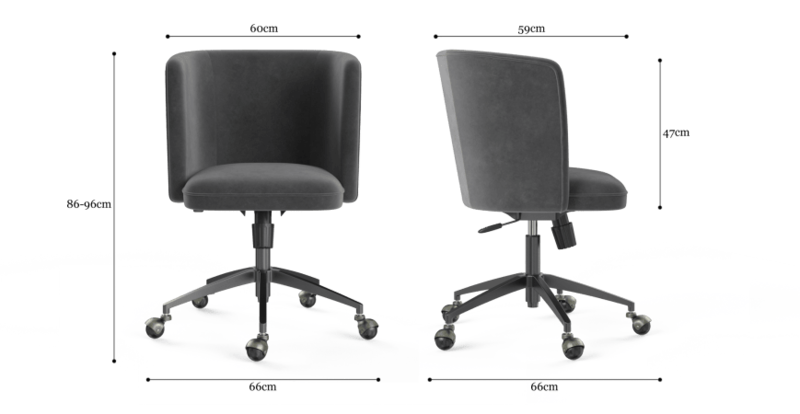 See, touch and feel our fabrics used on our Vince Office Chair. For Free! Simply select up to 3 fabrics and add them to your cart. Delivery is on us. Good news! Vince Office Chair is currently on display in our Alexandria Collingwood studio.